Custer will make his ninth NASCAR appearance at Richmond Raceway. 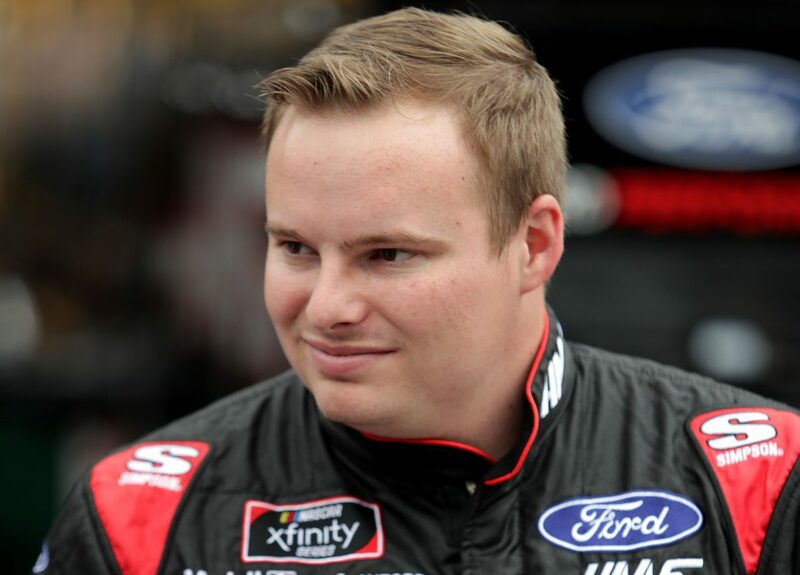 He has five previous starts in the NASCAR Xfinity Series and one start in the Monster Energy NASCAR Cup Series. He has two top-10 finishes in his five Xfinity Series starts at Richmond with his best finish coming in April 2018. Crew chief Mike Shiplett has 11 starts with one win, two top-fives, and four top-10’s. Click here for Custer’s stats at Richmond Raceway. You’re a part of the Dash 4 Cash this weekend. Do you race this track any different than you normally would or do you just go into it as another race?